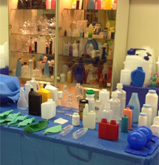 Blow molding machinery sales, service and customer demonstrations. Manufacture molds for all brand blow molding machines. Machines for sales demonstrations, sampling, development, product development. Expanded range of capabilities for manufacturing blow molds for all brand machines. 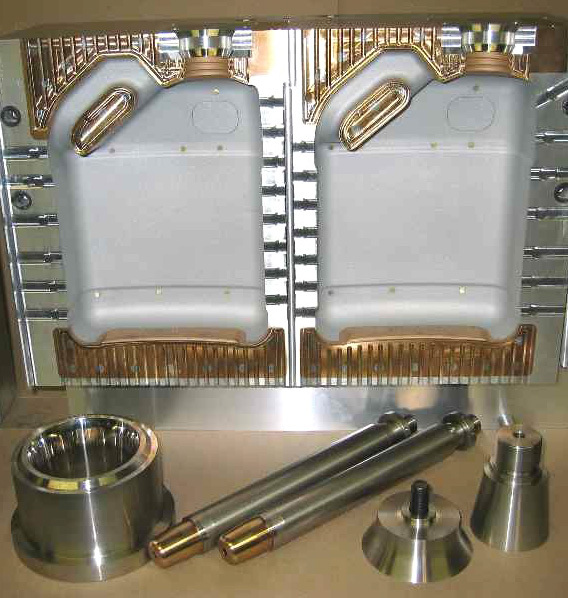 Single cavity unit molds to high cavitation long stroke shuttle blow molds. 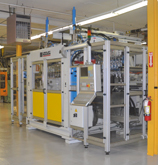 FGH has ten (10) blow molding machines for product development, prototype, sampling, and COEX.